Centred on a dimmable Halogen lamp, its five blades in wood finish are an expression of timeless luxury. The lamp's dimmable technology allows you to control the light's intensity. helping you recreate the magic of sun in the night sky. You can create a natural environ with its Breeze mode, which mimics the undulating movements of natural breeze. Its technologically advanced and efficient BLDC motor promises whisper quiet operation never breaking the spell of a peaceful night. The warm Halogen Lamp at its centre comes with a dimmer, allowing you to control the intensity of the light to suit your mood. Specially designed five blades in elegant wooden finish are crafted with care to spread air consistently all around its space and surroundings. Five aerodynamically designed blades make the air flow more smoothly and quietly to create a more pleasing environment, operating at 45.2 Dolby. 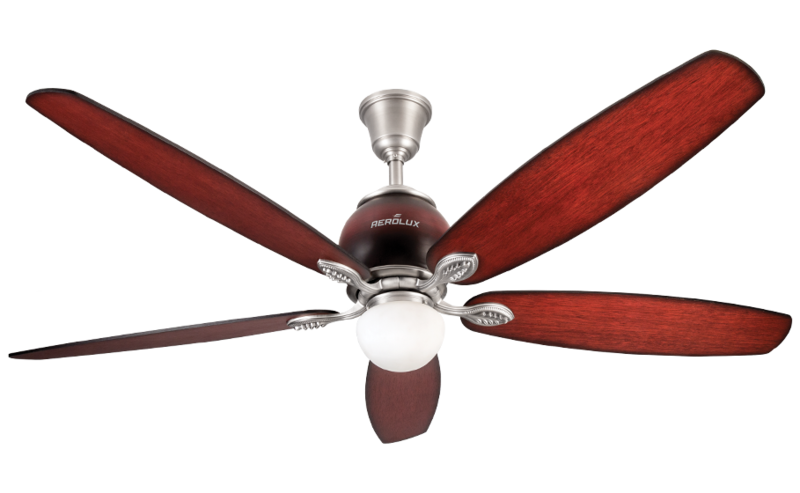 In conventional mode fan blades provide a downward flow of air. When the direction is reversed the blades draw upwards, creating air circulation in your room without the feel of a pierce thrust of air on your person. Powered by a next generation motor, the high torque Brushless Direct Current BLDC motor provides whisper quiet operation with low temperature rise and minimal power consumption in tune with nature. The compact and technologically advanced BLDC motor is more efficient and reliable compared to the generally used AC motors. The sleek and compact motor facilitates continuous and efficient speed control, also its air delivery its fairly independent of voltage fluctuations. The robust build quality inspires us to provide you a 10 year warranty on our BLDC motor. The hyper-efficient high torque BLDC motor working at just 28 W consumes 50% less energy than conventional AC motors, due to minimal heating, thereby making it a cleaner and greener choice. To keep your experience pleasant the technologically advanced BLDC motor along with its five blades make the fan whisper quiet, reducing ambient noise in your treasured space, by generating a low Dolby of just 45.2db. A convenient Radio Frequency Remotes with a touch screen allows you to control the Fan along with all its elements like the light hub from any corner of the room.